In less than 2 weeks my baby turns two. 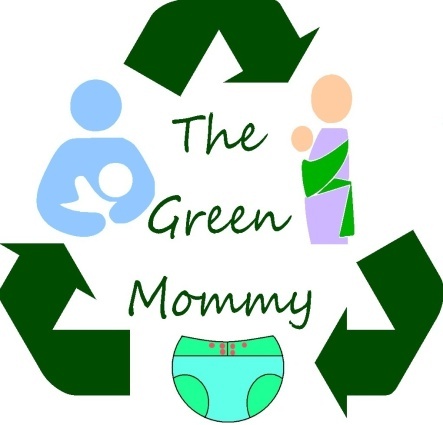 This Green Mommy is a Blue Mommy. I just stare at him, his eyes, ears lips, smile, hair, toes. I just feel as though when that clock hits 8:17 AM on the 22nd that he won't be my baby anymore. Two means he is a toddler. Two means he is not a baby. Two means he is growing up so fast.. too fast. The day I found out I had conceived him I clutched my stomach. I just rubbed it and cried and laughed and smiled so big because I knew inside of me was this amazing person and someday I would get to be his Mommy. I would like to say the day he was born my life changed forever.. but it isn't true. My life changed the moment that test turned positive. I watched my belly grow, saw him on a monitor screen, watch his feet slide across my belly from the inside. I knew him long before he took his first breath. When he finally did take his first breath and I held this beautiful amazing person in my arms it felt like my life had finally found it's purpose. Over the last two years I have watched him grow, change, develop, and overall become a person that it so much more than me or DH. He is just his own little person. I love you so much my Bug. Stop growing so quickly.. you are making Mommy Blue.